It may be small, but the HiCap’s talent for maximising your system’s musicality should not be underestimated. A compact power supply partner for almost all of our preamplifiers plus our phono stages and active crossover components, its large toroidal transformer and generous, high-quality smoothing capacitors ensure excellent performance and value. NAC 282 preamplifier owners can enjoy even better performance by adding an additional, second HiCap to their system. Each of the power outputs on the HiCap use Naim Audio's specially designed discrete regulators for optimum performance. 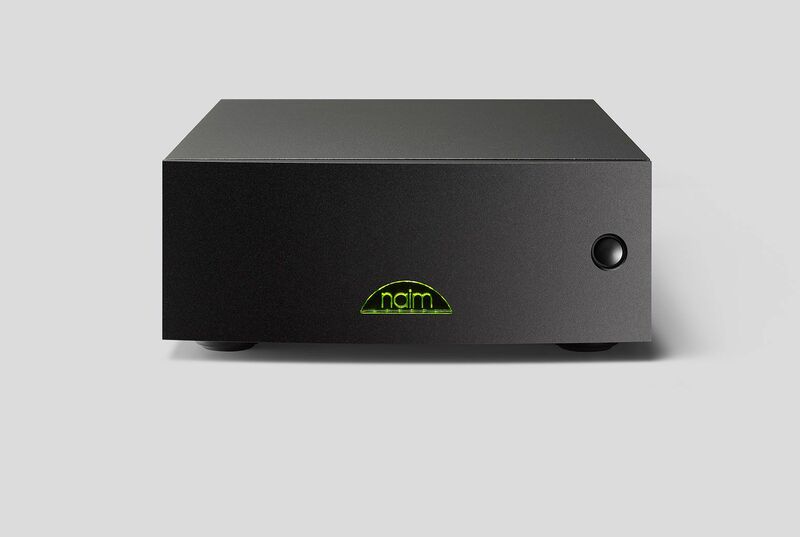 The design can be used to power all of the Naim Audio phono stage preamplifier, active crossovers and preamplifiers except the NAC 552 and NAC 252. In the case of the NAC 282 preamplifier a second HiCap may be used, bringing further improvements. The addition of anti-vibration, resonance-controlling feet complements the elegant new cast and extruded anti-magnetic chassis to protect the sensitive internal components from resonance and microphonic vibration. 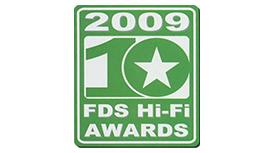 The HiCap was updated in 2012 as a result of a two year project to develop a new discrete regulator (DR) for Naim Audio power supplies. 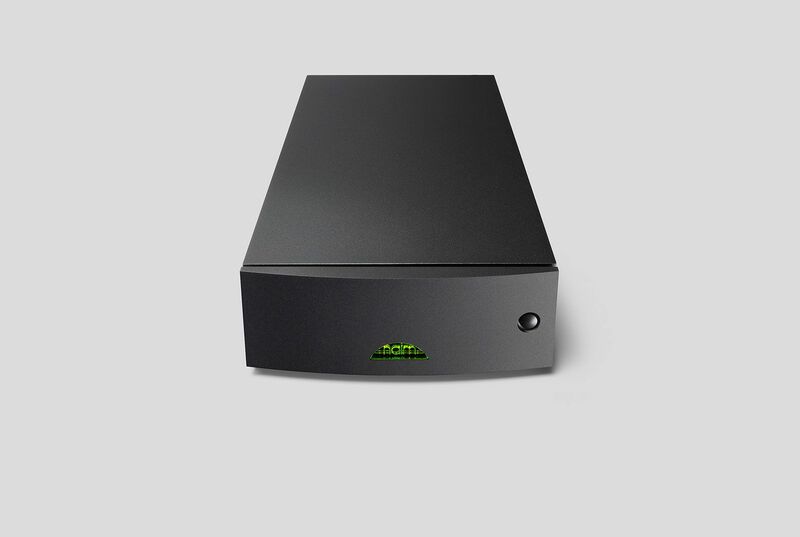 The new Naim Audio DR now features, alongside improvements to the wire routing, mechanical decoupling and internal layout. These enhancements, developed through intensive listening tests, significantly raise performance and make music even more communicative and enjoyable. A technical white paper on the Naim Audio Discrete Regulator technology is available here. "the pairing of SUPERNAIT and HiCap was a pleasure to audition"